“With very little input from me due to my busy period through summer, Pumpkin Web Design designed and developed an outstanding website using initiative and common sense alone. A highly efficient service and an end result exactly inline with my original design brief. Top marks.” – Terry, Director. Who are Light Design Ltd? 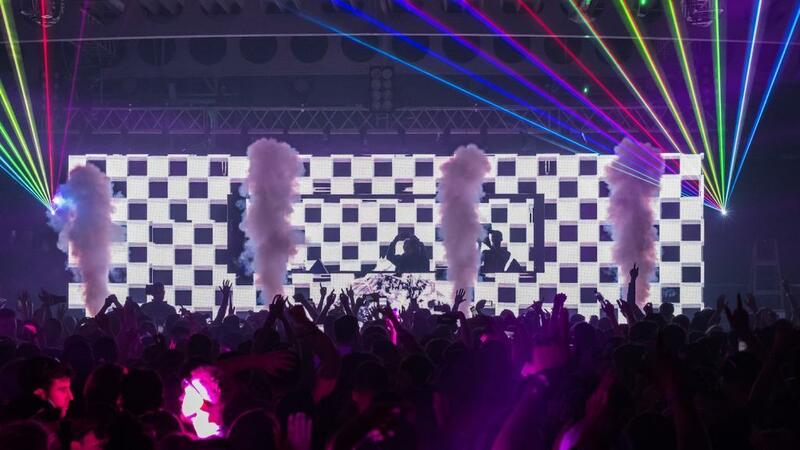 Based out of London, Light Design produce breath-taking audio visual installations for major events, festivals, corporate ceremonies and dance music venues. Working with some of the UK’s leading promotors, acts and venues, Light Design are leading the way in event production and equipment hire. Which digital marketing services did Light Design require? Light Design required a new website which was to incorporate numerous smaller websites that they had had created over the years. A little disjointed, Light Design required a developer that could bring all the existing content together into one well thought out company website. With Google rankings in mind, full on-page SEO was also a key requirement for the project. What did Pumpkin Web Design do? 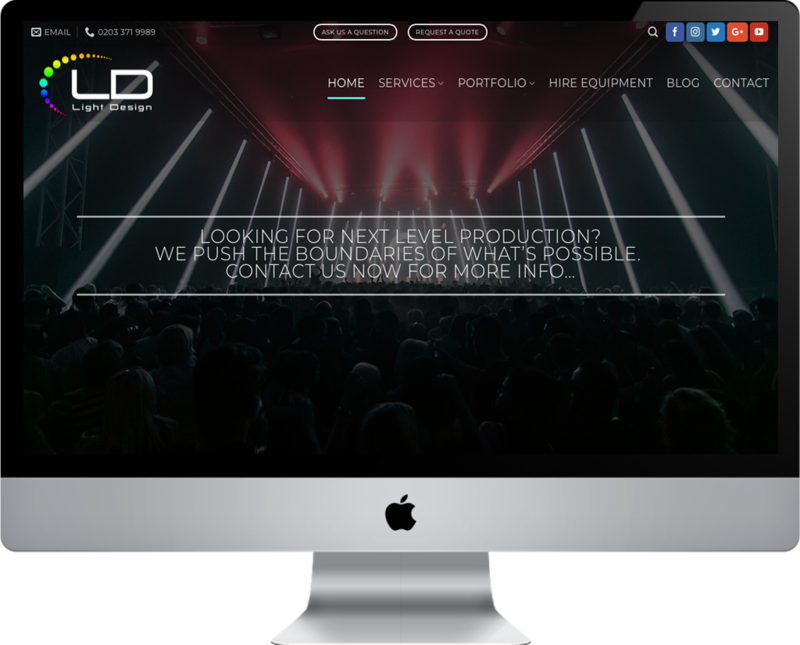 Taking Light Design’s fairly rigid design brief into account, we designed and developed the new website using WordPress (running Flatsome Theme), and Woocommerce (to managed the hire equipment section of the website). Absolute attention to on-page SEO detail was given, descriptively naming image files, alt tagging images, lowering resolutions for site speed, considering URL slugs and internal linking. Other tools and technologies used include Contact Form 7, Yoast SEO, Vimeo, Facebook and Twitter integrations. We’re very much looking forward to seeing how the new website performs on Google, and we’ll be working closely with the team at Light Design Ltd to ensure that the new website becomes (over time) a valuable source of new business enquiries, and a vital tool to help the company demonstrate the high quality and impressive work that they carry out. This entry was posted in Web Design Projects. Bookmark the permalink.